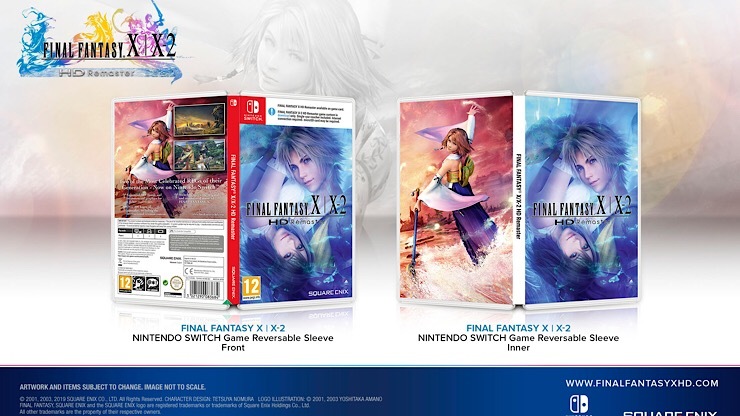 Have you been eagerly waiting to play Final Fantasy X/X-2 on your Switch or Xbox One and are about ready to explode? Well, you only need to wait one more week. Final Fantasy X is easily one of the more acceible Final Fantasy titles with an easy to explore world, graphics that are at times sublime, excellent music, a great story (with some utter cringe moments) and a battle system thanks incredibly simple. As an entry point X is a brilliant place to start, and X-2 is the 40mhour ending the original game needed. Anyway, check out the trailer below, April 16 is the day you’re waiting for.